CrossFit is the world’s premier strength and conditioning program. Based on functional movement, CrossFit will help you perform better in everything – from standing up off the couch, sitting up out of bed in the morning, or carrying your groceries, to running your first marathon, lifting those heavier weights, and everything in between! We also pride ourselves on having the most inclusive, diverse, fun and welcoming communities of any fitness community out there. Schedule your free class today! Yoga is open to all members and non-members. Join Sam for a powerful yoga flow on Sunday mornings from 8-9am. We’ll start slow, build heat in the middle, and end with long, juicy hip openers. Come out and see how working on balance and creating new space through yoga can enhance your CrossFit performance and your overall wellness. Beginner’s Fit Camp is our wildly successful, introductory CrossFit program.  We welcome people of any age (14 and older) and any activity level to join us 3 days per week for this fun, friendly, results-oriented Fit Camp which shows you all the basics of CrossFit in a small group environment with one-on-one attention.  This program helps prepare you for regular CrossFit programming. We run our 4-week long Fit Camp every Winter, Spring and Fall. Foundations is our accelerated on-ramp to CrossFit. One-on-one with a coach, anyone new to CrossFit will receive 4 one-on-one personal training sessions, followed by unlimited classes for a week trial! During your personal training sessions, you will review the core CrossFit movements at the basic level to build upon once you join normal classes. Owner and Trainer Meg Lutes has obtained her Bachelor’s Degree from Rowan University. She studied Health Sciences and Sociology, with a minor in Psychology. Meg is a Certified Personal Trainer through nationally accredited organization ACSM, and is also CPR/First Aid Certified. She has a passion for making fitness inclusive and available to everyone, regardless of their abilities. Her mission to create a safe, fun space for fitness training came to life in March of 2018 and continues to grow and expand. Skill sessions are for athletes who have very specific goals or gaps that they would like to improve upon, we are also now offering 30-minute Skill Sessions to: consult with the athlete to identify their desired skill/lift to improve, perform a quick observation/analysis of the athlete’s current capability, create and perform an individualized set of drills to improve (including real-time analysis) via Coaches’ Eye video/camera movement analysis tool and provide homework and drills to continue improving over time. Schedule a Movement Analysis session with Ryan Mullin PTA to learn more about how you could increase range of motion and work to decrease your aches and pains. Our Youth Sports Strength and Conditioning Program will ensure that athletes are staying fit and conditioned in the off-season with weekly programming focused on helping athletes prepare for their next season. General conditioning will promote strength and endurance gains and will help to keep physical performance at a high-level all year round. We are creating an opportunity for activity and fitness in the off-season, in a safe and controlled setting, which will allow players to reduce their risk of injuries during the regular season (or when practice, games and in-season training resumes). Childcare Monday – Friday available from 3:30pm – 7:30pm and Saturday from 8:30am – 10:30am for $5 per class ($8 each for more than one kid). Yoga – Sunday from 8am-9am. We pride ourselves on providing a large network of other highly recommended health services providers. We also provide opportunities for members to come together as a community for Fundraisers, 5k runs, Group events, and more.